*** SALE AGREED BY JOSEPH CASSON ESTATE AGENCY *** A well presented, modern two double bedroom property with garage and driveway located within a quiet close in the popular Bower Manor development on the East side of Bridgwater, close to Bridgwater Community Hospital. EPC RATING: E54. 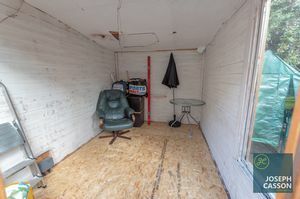 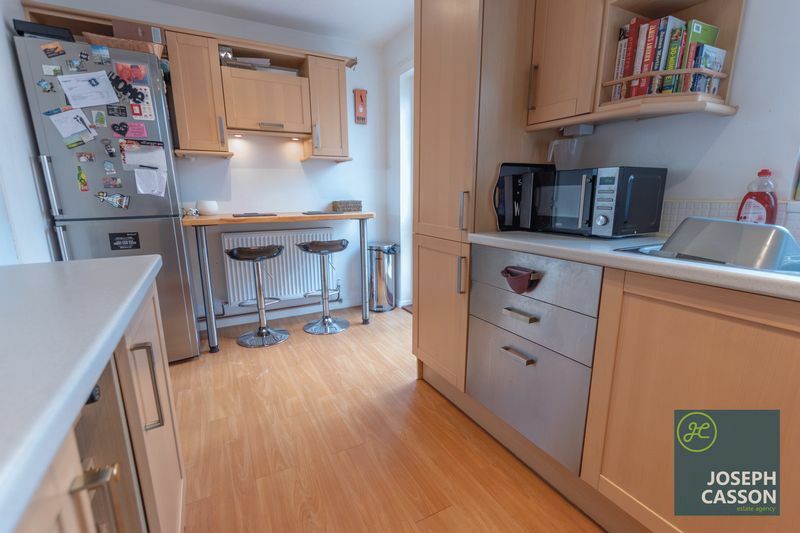 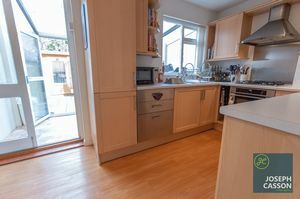 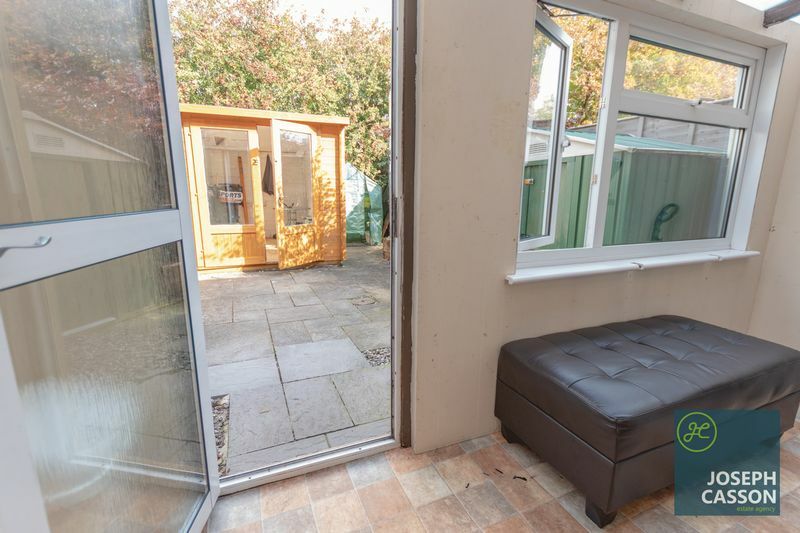 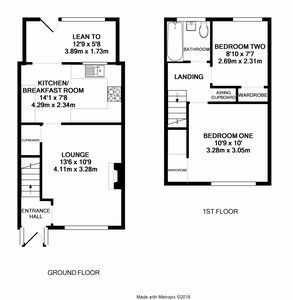 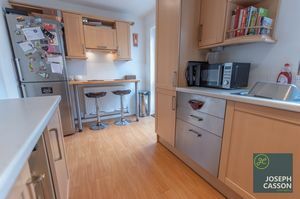 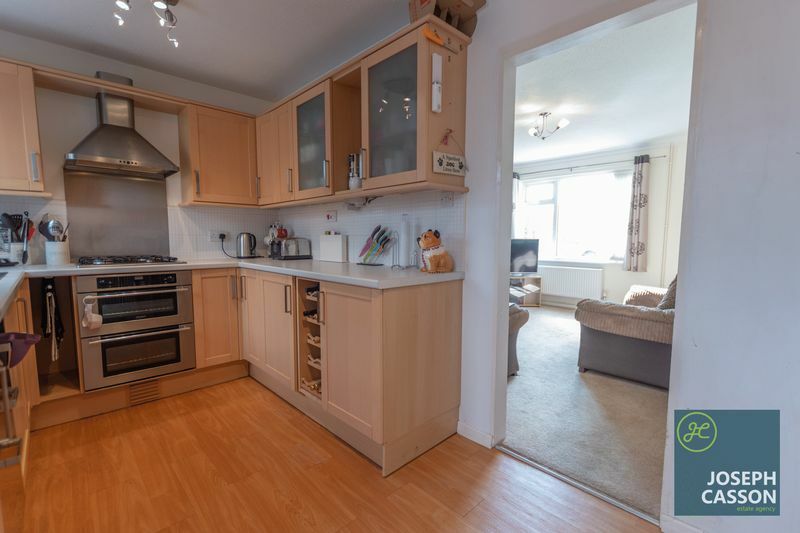 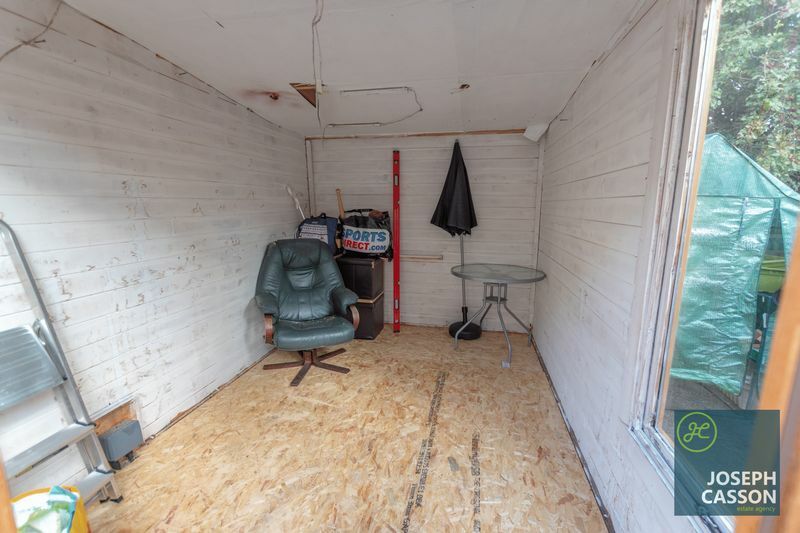 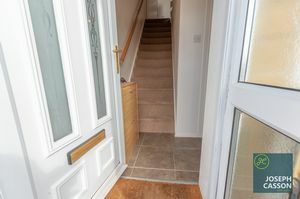 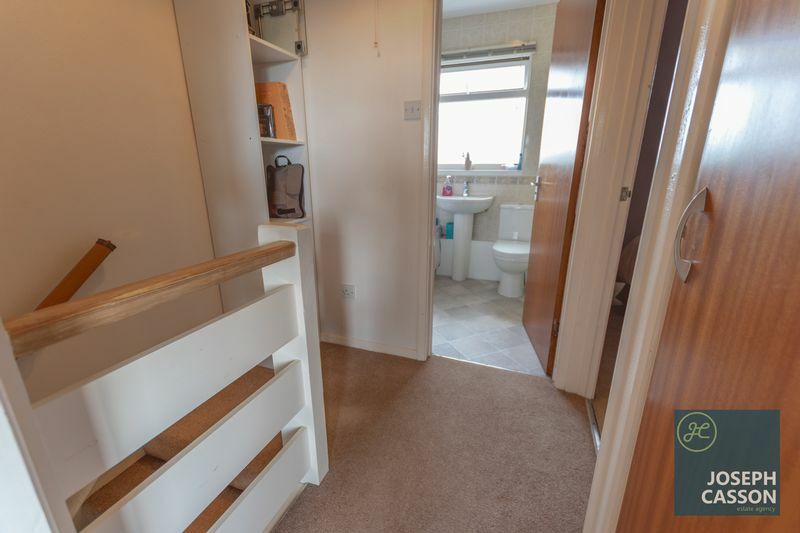 This double glazed, gas centrally heated accommodation briefly comprises: entrance hallway, lounge, kitchen/breakfast room and lean to (utility room) to the ground floor. 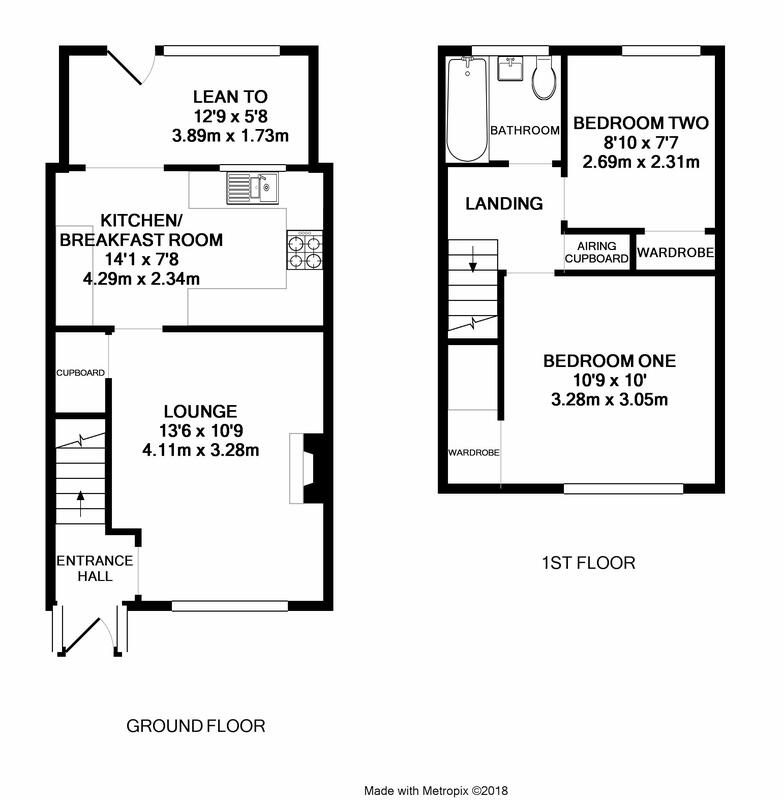 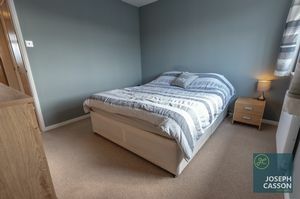 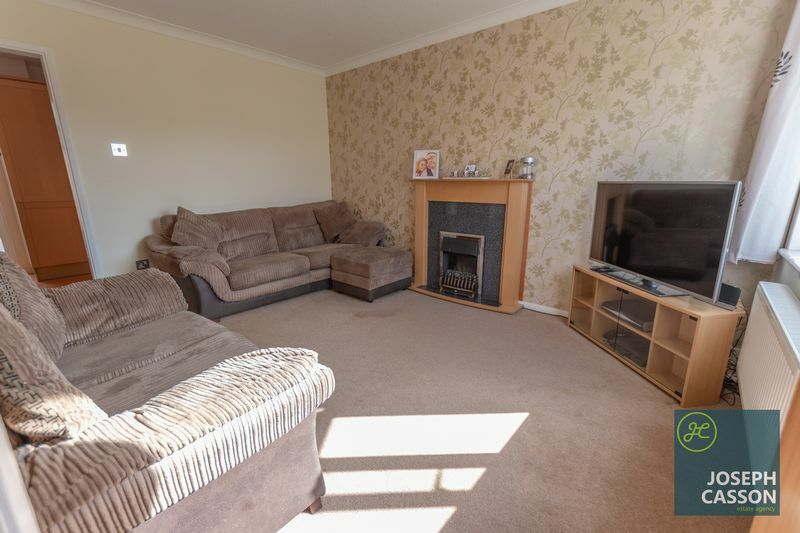 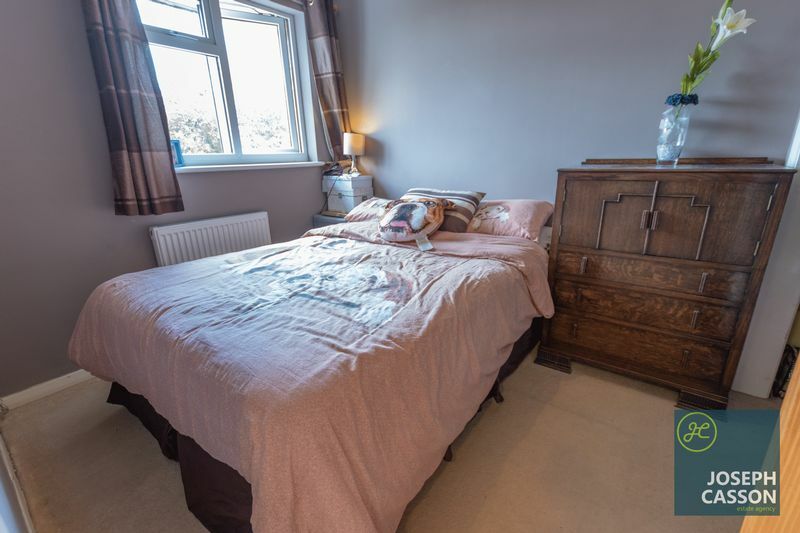 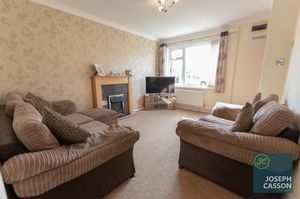 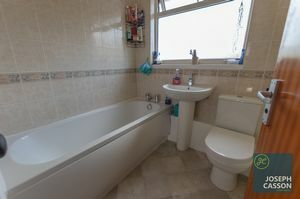 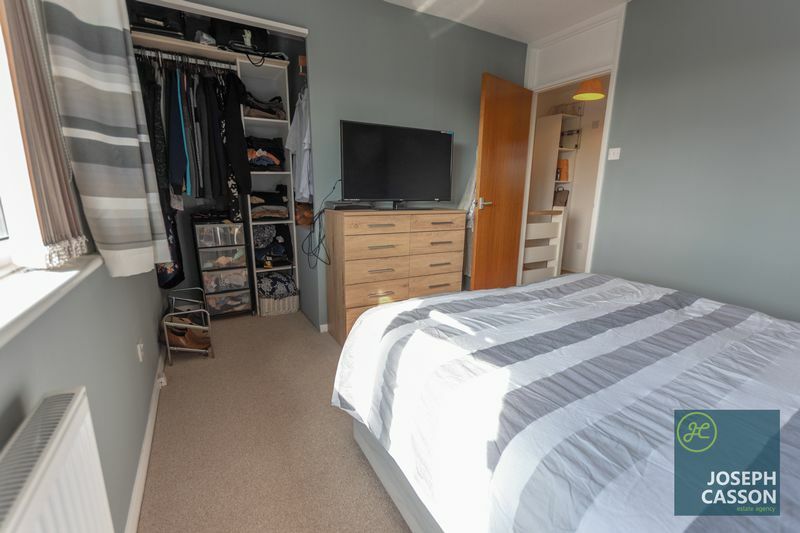 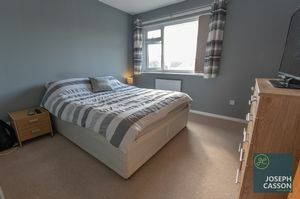 With two double bedrooms, both with built-in wardrobes and a bathroom on the first floor. 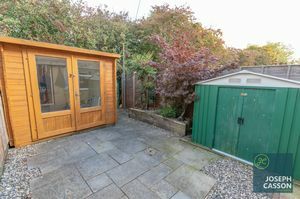 Externally, there is a driveway and garage located at the end of the terrace (it’s the garage and driveway to the left) and an enclosed, low maintenance garden with outside wooden store/office/garden room. 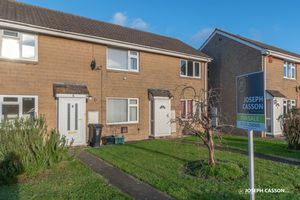 Bower Manor is a popular development on the Eastern edge of Bridgwater and has a range of local facilities including: Tesco express, Bower Inn and Bridgwater Hospital. The development also offers excellent access to Bridgwater town centre, A39 and M5. 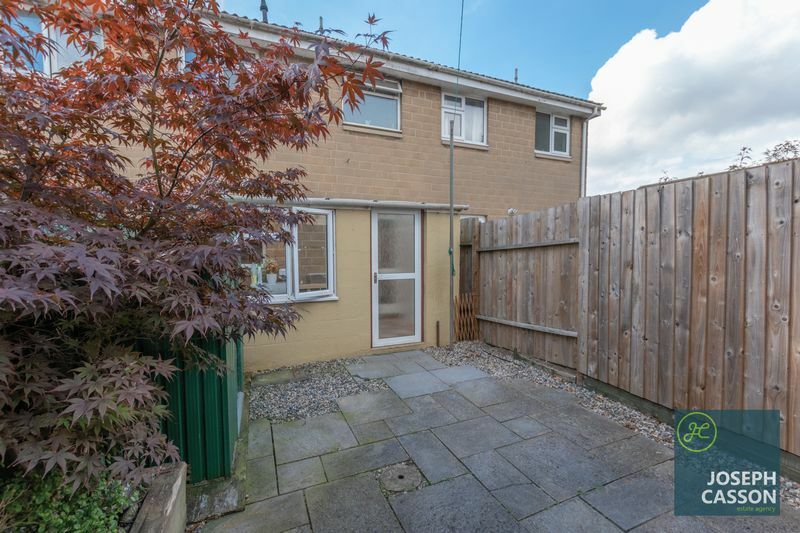 Bridgwater offers a wide range of amenities and has excellent transport links to the M5 motorway and mainline rail link. A short distance to the West is the Quantock Hills, an Area of Outstanding Natural Beauty.